Occasionally, we talk to people who are looking for a memory foam topper to “fix” their old, worn-out mattress. Unfortunately, a memory foam topper isn’t a magic wand that can fix a mattress that is past its useful life. 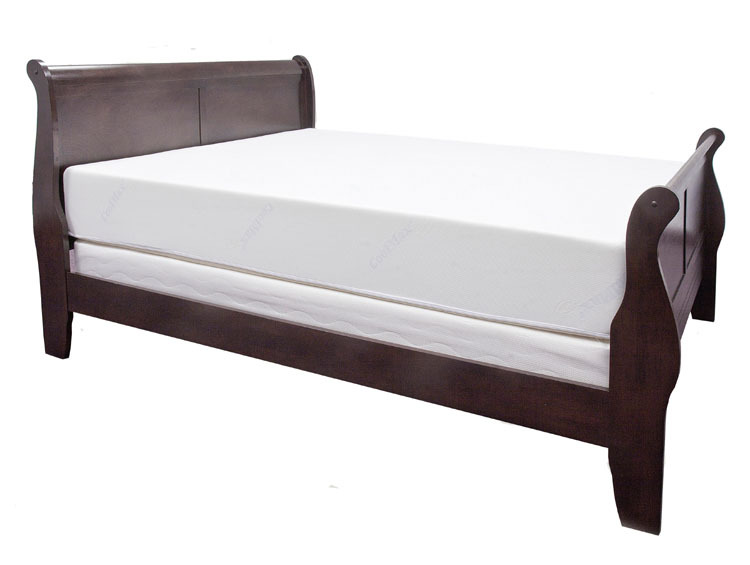 A mattress that is worn-out and has dips, sags, or lumps should be replaced. So what is a memory foam topper for then?